Daniel Louis "Dan" Castellaneta was born on the upscale Oak Park Village located at Cooks County in the State of Illinois on October 29, 1957. He is not only a talented voice-actor, but he is also a comedian, a screenwriter and also does some acting on the side. He is a wellness advocate being a vegetarian and abstains from drinking any alcoholic beverages. He exercises regularly and practices the Chinese martial art form of Tai Chi. 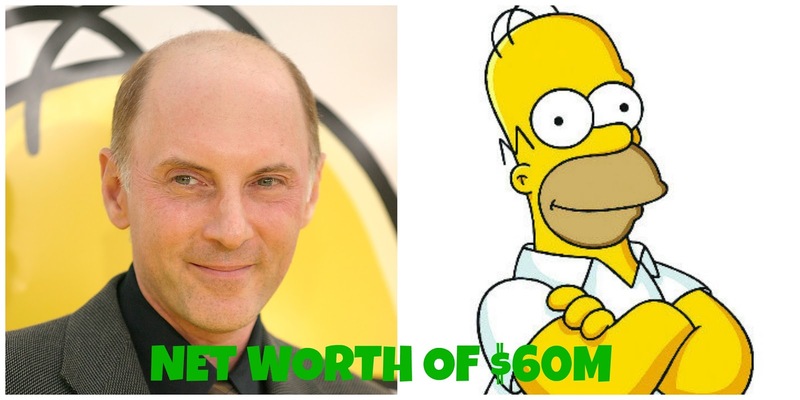 Besides giving Homer Simpson his voice, Dan Castellaneta also does the voices of Grandpa Simpson, Mayor Quimby, Groundskeeper Willie, Krusty the Clown and Barney Gumble. Dan Castellaneta also gave the voice of many other animated television characters from such series as Futurama, Hey Arnold, and Earthworm Jim, just to name a few. He has also appeared in popular TV series such as Parks and Recreation, Castle, Alf, Mad About You, Married with Children etc. Dan receives a hefty amount of $300,000 per episode plus commissions and royalties for doing The Simpsons alone. His total net worth to date is $60M. 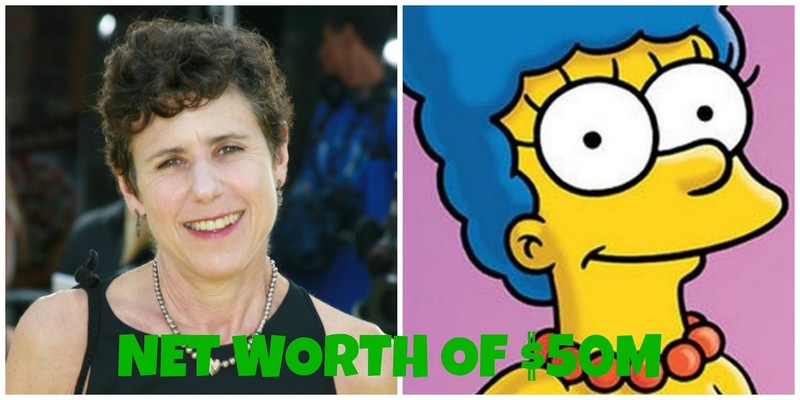 Julie Deborah Kavner was born in Los Angeles, California on September 7, 1950 and gives the distinct "honeyed gravel voice," to Homer Simpson's very supportive and very caring wife Marjorie "Marge" Simpson. She is said to have a net worth of about $50M. 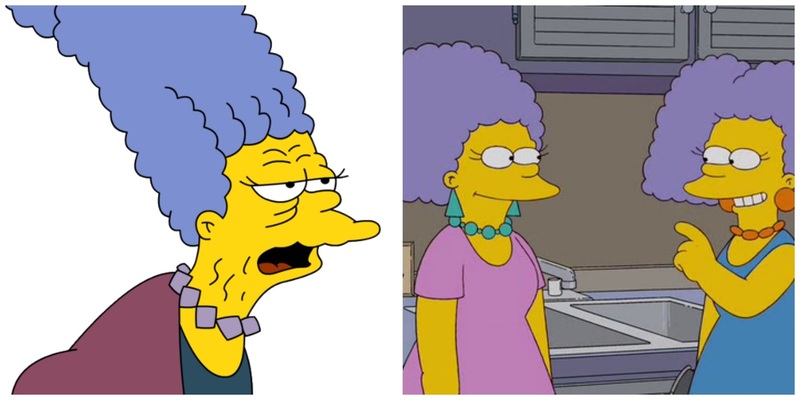 She is also the voice of her mother, Jacqueline Ingrid Bouvier and she also gave the somewhat raspy voices of her two older sisters, Patty and Selma Bouvier. To know the distinction between the two sisters voices, Patty's voice is more masculine and has a much lower tone while Selma's voice is more sweeter. 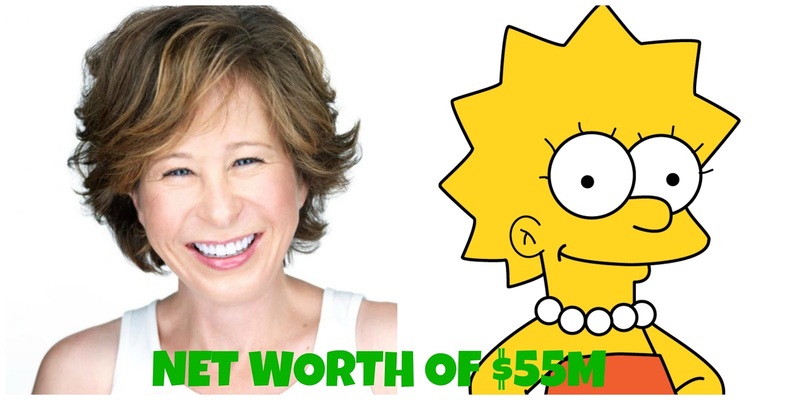 Her current total salary per episode of The Simpsons is approximately worth $300,000. And that does not include her commissions every time an episode is shown in another country. Martha Maria Yeardley Smith was born in Paris on July 3, 1964 and is known for giving Lisa Simpson her voice. Besides being a voice actress, she is also a writer, a painter, and a comedian. She currently earns about $300,000 per episode of The Simpsons plus royalties and commissions. She has been acting for over 30 years now and has appeared in a number of films. Nancy Jean Cartwright was born on October 25, 1957 in Dayton, Ohio. She is also a film and television actress and a comedian by heart. She first auditioned to be the voice of Lisa Simpson but got interested instead with Bart's character. She is also the voice of: 1. 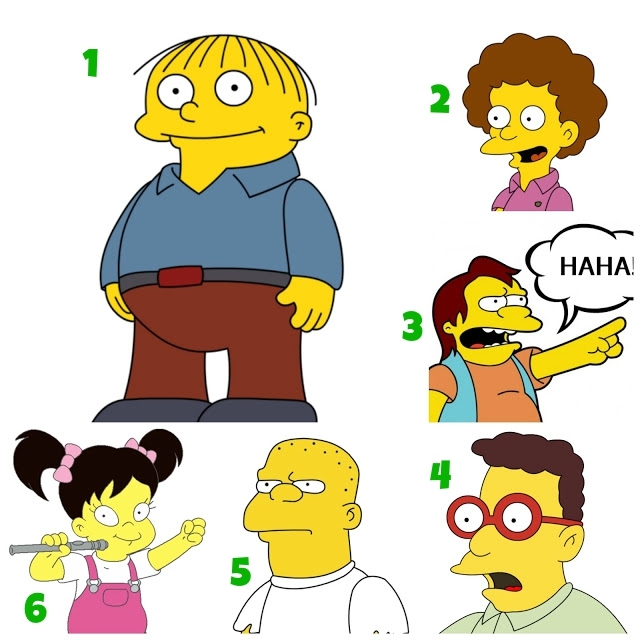 Ralph Wiggum, Son of Police Chief Clancy Wiggum; 2. Todd Flanders, Ned and Maude Flanders' younger son; 3. Nelson Muntz, the Bully; 4. Database, a nerdy student at Springfield Elementary School; 5. Kearney Zzyzwicz, another Springfield Elementary School bully; and 6. Ling Bouvier, Selma Bouvier's adopted daughter. 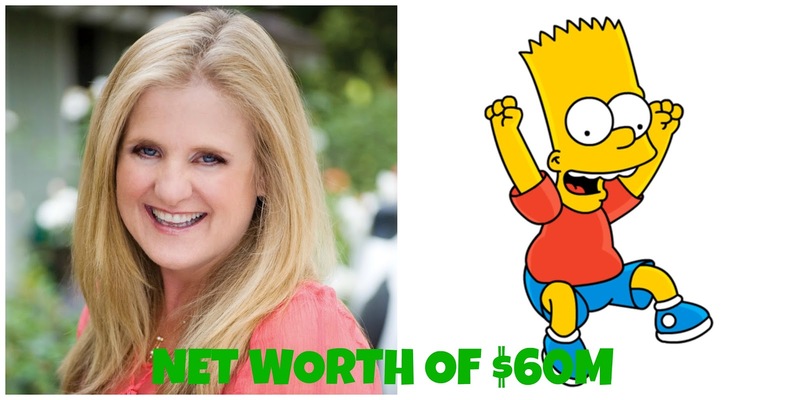 She earns $300,000 per episode doing The Simpsons plus other benefits. She has appeared in numerous live television series and does the voices of other popular animated television series characters. She is also an author having written her own autobiography titled My Life as a Ten-Year-Old Boy published by Hyperion Books on September 2000. She has adopted this book of hers into a One-Woman play which she has performed in various locations. When one speaks of Harry Julius Shearer, one description definitely befits him - multi-talented. He is a comedian, actor, voice actor, writer, a teacher, musician, director, producer and radio host. He was born on December 23, 1943 in Los Angeles. 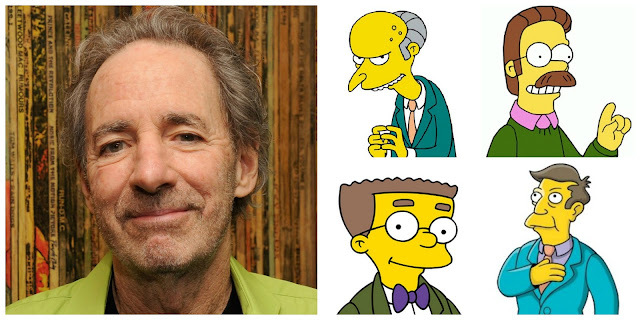 He is well known for his Simpsons characters such as Mr. Burns, Ned Flanders, Waylon Smithers, Principal Seymour Skinner. His career started early appearing in numerous films, TV shows, doing radio hosting and gigs on the side. 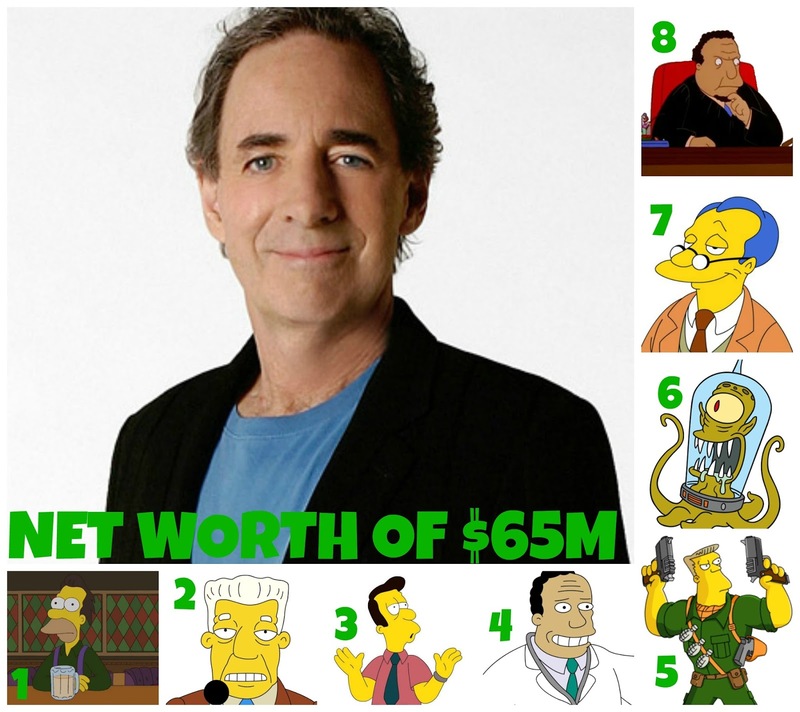 He earns $ 300,000 per episode on The Simpsons alone plus several benefits and royalties. His networth now is over $ 65M. Henry Albert Azaria was born on April 25, 1964 in Queens, New York. Ever since he was a boy he was obsessed with acting. His career did not came in an instant. He started from the bottom doing odd jobs, performing as a stand-up comedian and appearing in one-liner roles in hit television series. Now, Hank Azaria has done several films for the big screen, he has performed on stage shows, has lent his voice to several animated characters, has been nominated and has won several awards from the Screen Actors Guild Awards, Primetime Emmy Award, American Comedy Award, Annie Award, Teen Choice Award and others. 1. Rafael or better known as Wiseguy - works in the Service industry. He has been dubbed by fans as "The Sarcastic Middle-Aged Man" whose voice is similar to that of Charles Bronson. 2. 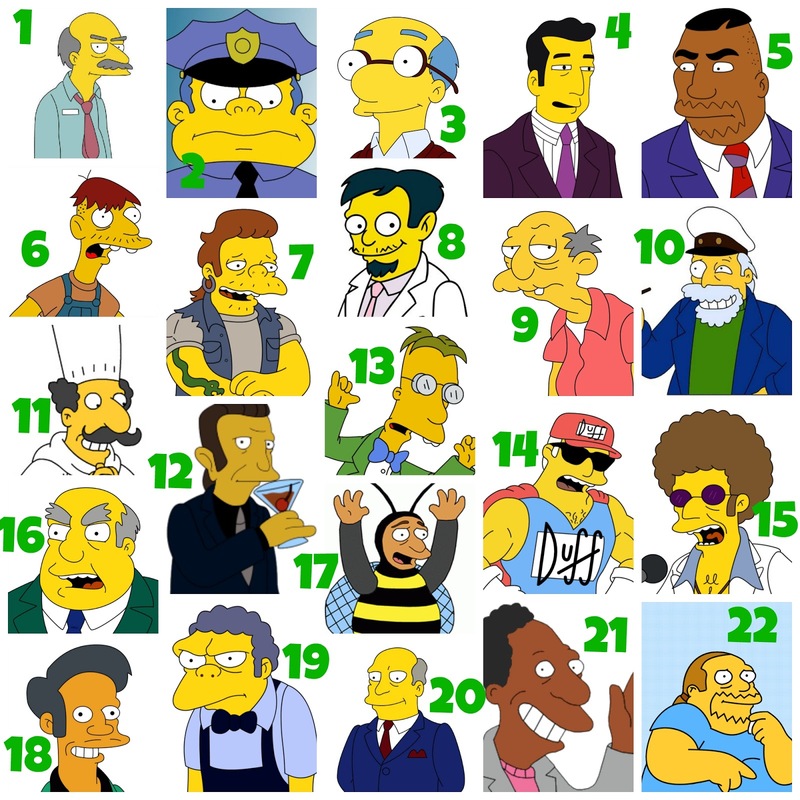 Chief Clancy Wiggum - the Chief of Police in Springfield. 6. Cletus Spuckler - Slack-Jawed Yokel. 10. Captain Horatio McCallister - Sea captain. 11. Luigi - an Italian restaurant proprietor. 14. Duffman - the Spokes-mascot for Duff Beer whose real name is Barry Duffman. 15. Disco Stu - an avid Disco aficionado. 16. Mr. Costington - the President of Costington's Department Store. 20. Superintendent Gary Chalmers - Public schools superintendent. 21. Carl Carlson - Springfield Nuclear Power Plant employee. 22. Comic Book Guy - Proprietor of The Android's Dungeon comic book store whose real name was revealed to be Jeff Albertson in the episode of "Homer and Ned's Hail Mary Pass". 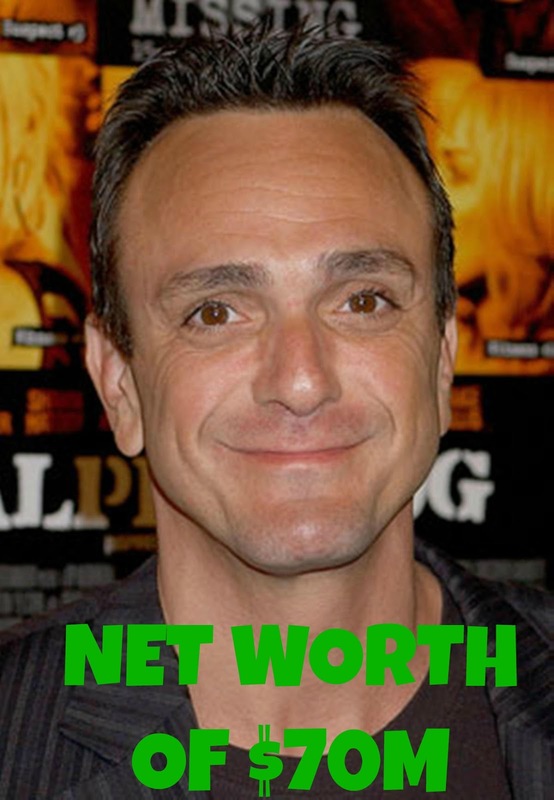 Hank Azaria earns $300,00 per episode on The Simpsons like all the rest the cast plus royalties, commissions and other bonuses. His net worth now is about $70M. Watch this humorous video featuring the cast of The Simpsons answering questions using their animated voices.